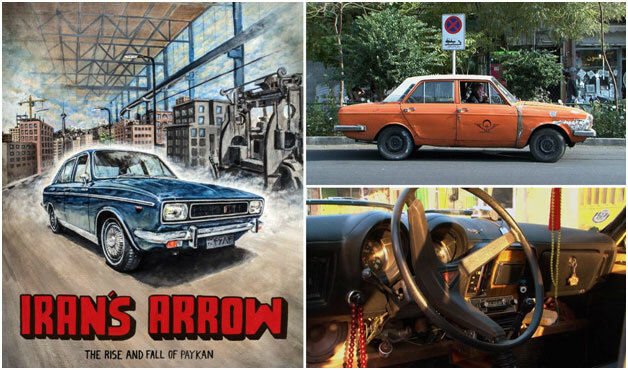 Iran’s Arrow is a documentary film about a British car that was introduced to Iran in 1967. It was produced under the model name “Paykan” for 38 years. Today, it can be seen everywhere in the streets of Iran. 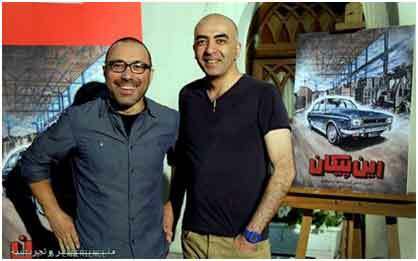 The film attempts to show the impact this car had on the Iranian society, and the impact that the Iranian society had on this car. A nostalgic look at the generations grew up with this car. Shahin Armin is an automotive design-engineer and a lifelong Paykan expert. Born in Tehran and a car enthusiast before he could even talk or walk, he moved to the US in his twenties and worked in the US car industry for 13 years (Chrysler, Michigan and Honda America, Ohio). Although he worked on the design of modern and sophisticated cars, he could never get the Paykan out of his head. In 2009, he started the PaykanHunter.com blog, thus initiating an extensive research about Iran’s emblematic car. Upon returning to Tehran in 2012, he co-curated two Paykan themed art exhibitions exhibiting work from prominent Iranian artists. Iran’s Arrow is a result of his many years of extensive research into the history of this car, his experiences interacting with his fellow Paykan enthusiasts, and his comprehensive understanding of the car’s impact on Iranian society. Sohrab Daryabandari is a Tehran based professional photographer and filmmaker whose 25-year career has been stretching between almost all areas of expertise in analog and digital photography. His work has ranged from journalistic, commercial, and artistic to architectural and industrial photography, which later lead him to editing as well as industrial, artistic and documentary filmmaking. His photographic work, which was regularly exhibited and published in Iran and Europe, has later been influencing his filmmaking, notably in Dammam (Iran, 2003) and Sharveh (Iran, 2005), his two documentaries on ethnic Iranian music. Iran’s Arrow owes him its remarkable photography, the minute treatment of archive material, and its overall filmmaking and editing quality, considering the conditions of production and the limited resources.